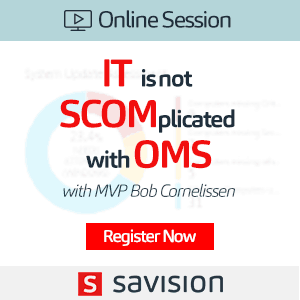 Home SCCM SCCM Mac Management – A Good Idea? Mac devices should be managed in an enterprise environment. How do you want to manage Mac devices? How many of IT admins are familiar with Mac support skills? SCCM Mac Management is good for an enterprise environment? Read on to get more details! Lite Vs Full SCCM Mac Management? 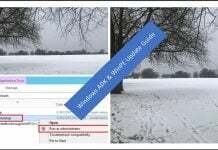 Basic or Lite Management of MacOS with SCCM? Full Management of Mac Device Life Cycle with SCCM? There are two methods to manage Mac devices using SCCM. Do you want to manage Mac device with basic features? Or Do you want to manage Mac devices with advanced features? 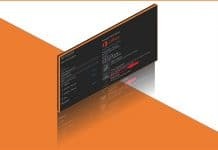 If you have an answer to the above question, then it’s easy for you to take a decision between Lite Vs. Full SCCM Mac Management. The basic MacOS management features are available with SCCM natively. 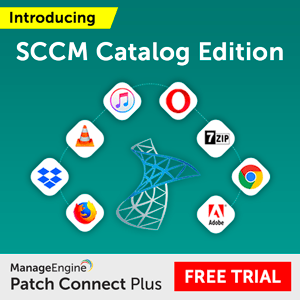 So if you are looking for an end to end life cycle management support of MacOS devices, then you should look for Full SCCM management solutions. Moreover, your decision should not impact the existing support model in the enterprise. Is there any separate team to manage Mac OS devices in your organization? Or it’s “all in one” group to support Windows and Mac devices? 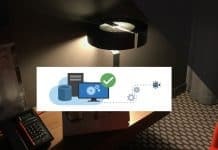 So you want to have a single pane of glass experience to bring operation teams up to speed with Mac device management, then it’s better to select either of the following options. If you want to manage Mac OS devices with SCCM without any additional plugins, then you will only get the following capabilities of SCCM Mac management. Also, it requires some overheads like PKI infrastructure or certificate deployments. More details available in the Microsoft documentation. Discovery – Discovers Mac OS X system in Active Directory and through network discovery. Hardware Inventory – Provides hardware inventory and auditing of computers running Mac OS X, including a list of installed software similar to add/remove programs for Windows systems. Settings Management – Ensures computers running Mac OS X comply with company policies using scripts and preference list management. Application Deployment – Distributes required software via app model. 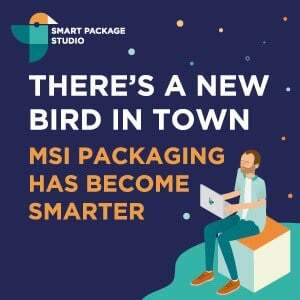 Software Updates Management – Distributes patches utilizing Software Distribution and Settings management features. If you need to have the following management capabilities for Mac devices in your enterprise, then you need to go with full management of Mac Devices with SCCM. If you decided to go with lite management of Mac devices with minimum capabilities? Setup SCCM environment for Mac management and download + install SCCM client for Mac OS. Once your SCCM environment is ready, and the client is installed, then you can manage Mac devices with limited capabilities. Also, I have not seen SCCM is adding new capabilities to their Mac management feature set in the latest versions of SCCM 1810. For the full management of Mac devices with SCCM, you need to purchase a third-party plugin called Parallels. There is a separate license associated with their plugin. But, I think it’s worth spending that license amount for your Mac devices instead of investing resources on manual efforts. With parallel’s plugin, you will get full Mac management capabilities within the SCCM console. 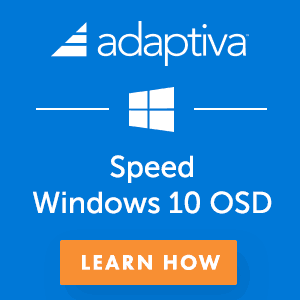 SCCM admins won’t have to go through much learning curve. Moreover, your IT admins can use a single console for managing Windows and Mac devices. 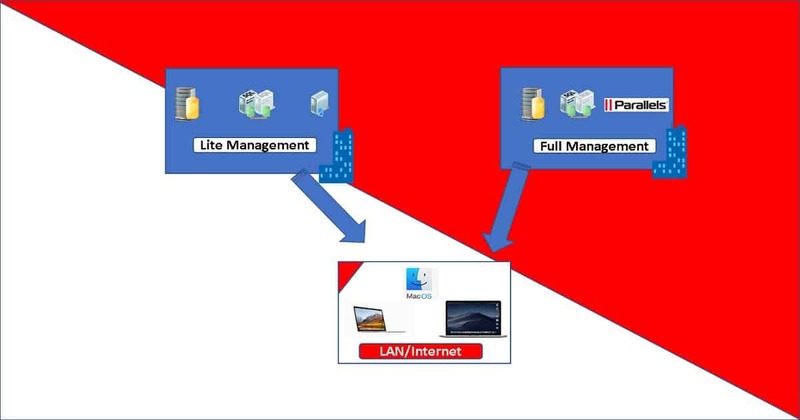 So in a nutshell – The following are the two options to manage Mac Devices with SCCM (SCCM Mac Management Options).